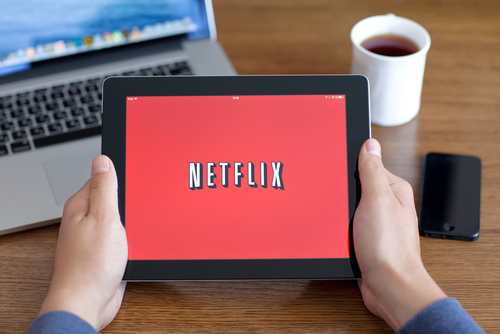 Netflix, Inc. (NASDAQ: NFLX) has confirmed on Thursday with Business Insider that the online streaming site will be raising its U.S. subscription prices starting on October 5. Investors responded positively to the news. Shares of the video streaming service are up more than 10% since last week, and more than 60% year to date. The cheapest plan will not change from the $7.99 price. But other plans such as the standard, the most popular one, which allows HD and up to two streams, will go up from $9.99 to $10.99 per month. The highest plan, which supports 4K resolution and up to four streams will increase from $11.99 to $13.99. "People don't like price increases, we know that," CEO Reed Hastings said on an earnings call last year. The price increases will likely be necessary for Netflix as the company will be spending more and more on content for its viewers, to be exact, Netflix will come close to $7 billion in expenses for the next year, according to Ted Sarandos. Even with this price increase, Netflix still remains superior to cable television providers. In a report by UBS analysts, they found that an average pay-TV package costs over three times as much, per hour of viewing, as Netflix. The cost of traditional packages per-hour was around $0.42, while the cost of Netflix was about $0.10. 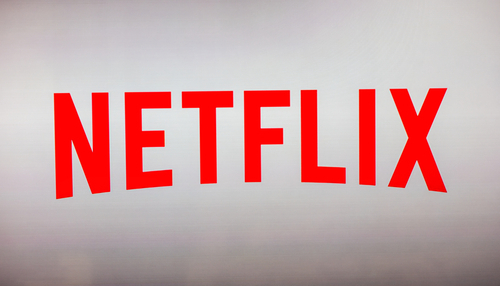 Netflix shares surged on Thursday by over 4 percent, marking it the highest intraday record. Shares have been jumping significantly since the beginning of the week. Netflix shares closed at $177.01 on Monday and hit an all time high at $192.44 on Thursday morning. Shares have skyrocketed over 8 percent in this week alone. With the subscription price increase, Netflix can definitely expect higher revenue for the third quarter, which is also a great sign for investors and its shareholders. In the second quarter, Netflix generated $2.79 billion in revenue, and in the same earnings report. The company estimated that the revenue will jump to nearly $3 billion in the third quarter. The company also projected to increase net income by over double the amount in the second quarter. Netflix posted a net income of $66 million or a $0.15 EPS increase, but for the third quarter, the company projected net income of $143 million or $0.32 EPS increase. Starting on October 19, subscribers will be notified and given a 30 day notice about the increase.